Peng joined Cartesian after a distinguished career in the Chinese foreign service, having previously served as Deputy Director at MOFCOM, Second Secretary for the Chinese Embassy in Canada and Vice Consul in Pakistan. 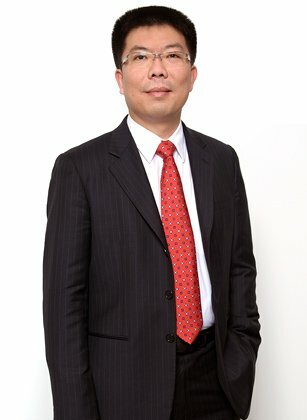 Peng holds a BA and an MA from the University of International Business and Economics, and an MBA from the Tuck School of Business at Dartmouth College. Peng is fluent in Mandarin and Cantonese.